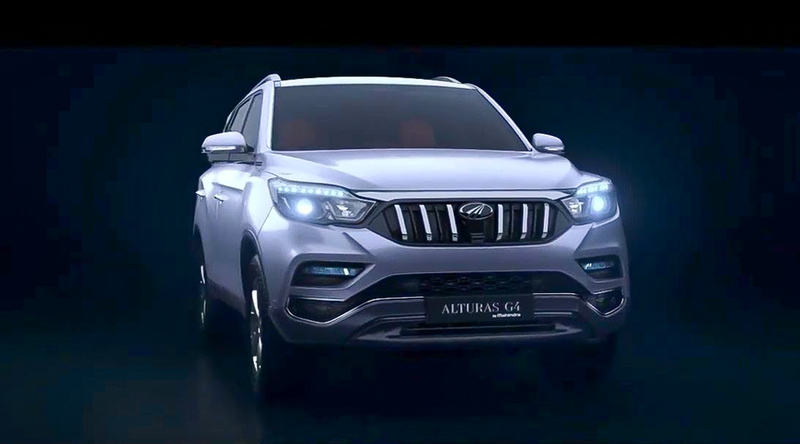 The upcoming Mahindra Alturas G4 will replace the XUV500 as the new flagship model within the brand’s domestic portfolio and it will be positioned in a more premium manner to address a different league of customers. Based on ‘Quad Frame’ construction as SsangYong calls, the Mahindra Alturas is a body-on-frame SUV which is significantly bigger than the outgoing Rexton in India. More importantly, it also has 120 mm longer wheelbase than the segment-leading Toyota Fortuner and it should ensure more interior room and boot volume. The Mahindra Alturas has been a long time coming. Having made debut at the 2018 Auto Expo in February, Mahindra took several months to fine tune it for the Indian market and it will come equipped with upmarket equipment such as a 9.2-inch touchscreen infotainment system with Apple CarPlay and Android Auto connectivity, electrically operable tailgate, 360 degree camera system, Nappa leather upholstery, seven-inch LCD instrument panel, etc. The Alturas SUV will be brought into the country via CKD route and assembled locally. Mahindra will undercut main rivals such as Toyota Fortuner and Ford Endeavour by a big margin of around Rs. 3-4 lakh when it goes on sale on November 24. The transmission choices are also identical to the SsangYong G4 Rexton that made global premiere at the 2017 Seoul Motor Show. The seven-speed automatic unit is indeed sourced from Mercedes-Benz. The full-sized SUV will be offered in two trim levels with one offering two-wheel- and the other four-wheel-drive configuration with good off-roading characteristics. 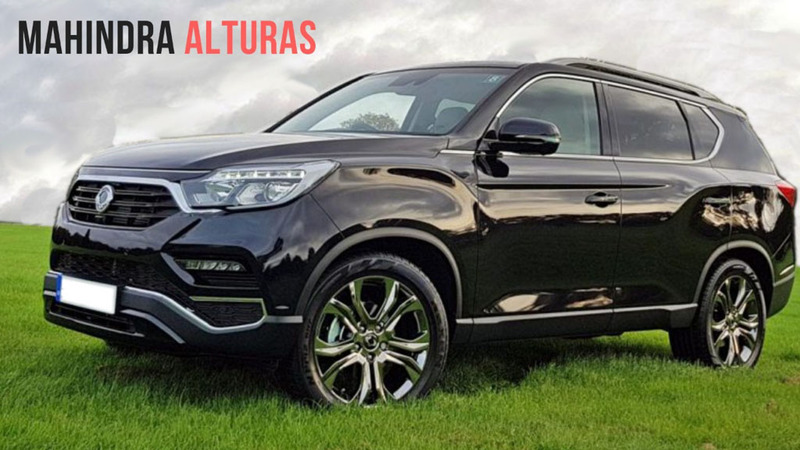 The Alturas G4 is a rebadged version of the SsangYong G4 Rexton with changes to the exterior. Mahindra has introduced a number of styling updates such as vertically slated front grille with the signature badge, mildly revised bumper section and so on. Ever since Mahindra bought stakes in SsangYong, the Korean brand saw an uplift in fortunes and its latest product range is one of the best there has been. The Rexton G4, in particular, has received a good response in the international markets and the momentum is hoped to be continued in India as well under Mahindra badge. Although SsangYong sells the Rexton G4 with 2.0-litre turbocharged petrol engine developing 220 PS and 225 Nm peak torque in the global arena, Mahindra has opted to go with a single powertrain for India. The 2.2-litre diesel unit makes 187 PS and 420 Nm and it will only have the aforementioned automatic transmission choice. Mahindra will also offer a number of driver assistance and safety features with the new Alturas G4. Its high ground clearance and 4WD system meant it will have capable off-roading behaviour as well.